UpBEAt has decided to close the Community shop next to the Bramley Elderly Action office on Stanningley Road from the end of March 2015. This is in response to the successful sales and higher profile of the new shop in Bramley Centre. The shop, at Unit 23 of Bramley Shopping Centre, is open 10.00-4.00, Monday-Saturday. As well as selling clothes, goods and bric-a-brac to raise much needed funds for BEA, the Community shop also hosts an information point for local residents. We welcome all customers at the shop. Anybody will still be able to bring shop donations to the BEA office on Stanningley Road, when it is more convenient to do so. Staff and trustees at BEA are very grateful to all the staff and volunteers who have worked in the Stanningley Road shop since it opened in 2008, and to all the customers who bought and donated. 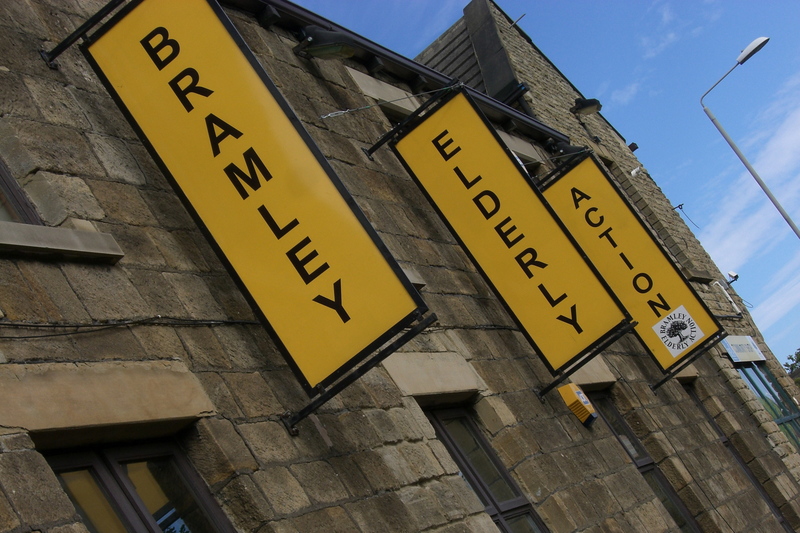 We hope the shop at Bramley Centre will go from strength to strength. This entry was posted in Uncategorized by bramleyelderly. Bookmark the permalink.